Thank you for taking the time to visit our website! We are so elated that you have acted upon your interest to find out more about the ministry. Please continue to navigate through the site not only to gain more information about who we are, but to also take advantage of all its resources. We also would like to take this opportunity to invite you, your family, and friends to join us for worship and fellowship during our weekly scheduled services. It is our prayer that you experience The Presence of God during the praise & worship and the ministering of His Word. We look forward to seeing you in the place! Be Blessed! World Praise Church International began with a bible study in the living room of Pastors Dexter and Christina with only their children in attendance. The Lord gave the Harrells a vision to start a church ministry that will not only establish the Kingdom of God here on earth, but impact the lives of men, women, boys, and girls by teaching the Word of God with simplicity and understanding. We are a church who love God and His People! Also, we believe in life application of The Word of God will produce positive results in the life of The Believer! 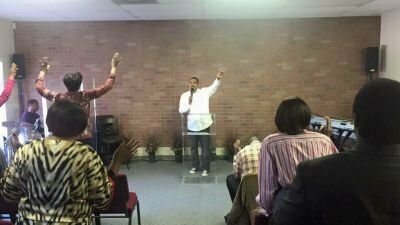 Our church is under the spiritual covering and in covenant fellowship of RBP Ministries, which is under the leadership of Dr. Richard B. Peoples, Sr., Presiding Bishop of Faith Outreach Church of Hephzibah, Georgia. 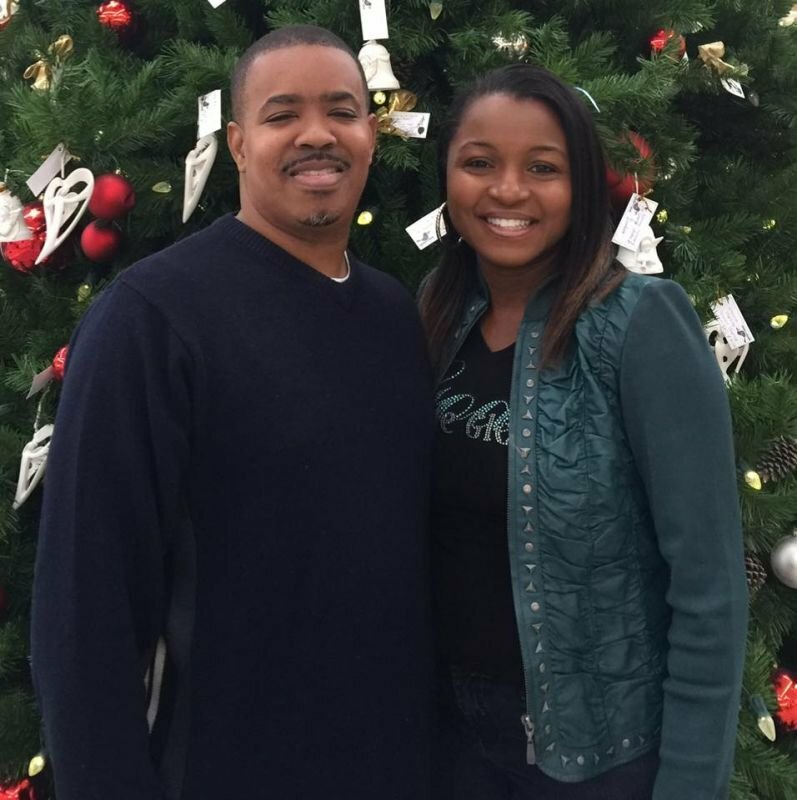 Dexter and Christina Harrell are the pastors of World Praise Church International. A native of Tallahassee, Florida, Pastor Dexter received the vision World Praise Ministries in 2006. The ministry held it&apos;s initial gathering in the Harrells&apos; Tallahassee residence with only his wife and children in attendance. With the increase of additional families, the ministry&apos;s name was changed to World Praise Church International. Pastor Dexter is a veteran of the United States Armed Forces and the Senior Pastor of the church. He is passionate about teaching the Word of God with the expectation of empowering God&apos;s People and to those who need to know Him! Pastor Christina is a minister of the Gospel and serves with her husband as Co-Pastor of the church. She has a passion to minister to other women and children. The Harrells are proud parents to four children: Chellise, Chelnise, Jaylen and Zoe. To continuously be a ministry equipt to win souls to the Lord Jesus through the Gospel of Grace (preaching, teaching, praise & worship, etc.). 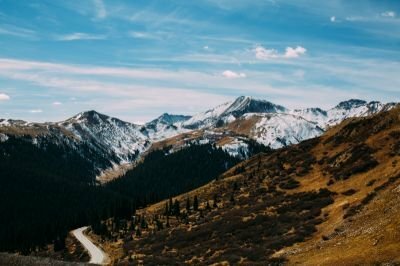 Assist in the process of renewing the believer&apos;s mind according to Romans 12:2 and help direct them toward their God-Given Purpose through the Word of God. Building them into a nation of believers who will take the same Gospel of Grace to others who need to hear and receive it. To minister to the WHOLE MAN (Body, Mind & Spirit) teaching individuals that they are purposed to live a life of ABUNDANCE according to John 10:10. Present the Presence of God in every arena through Word, Praise and Worship. Full S.T.E.A.M ahead into Summer! 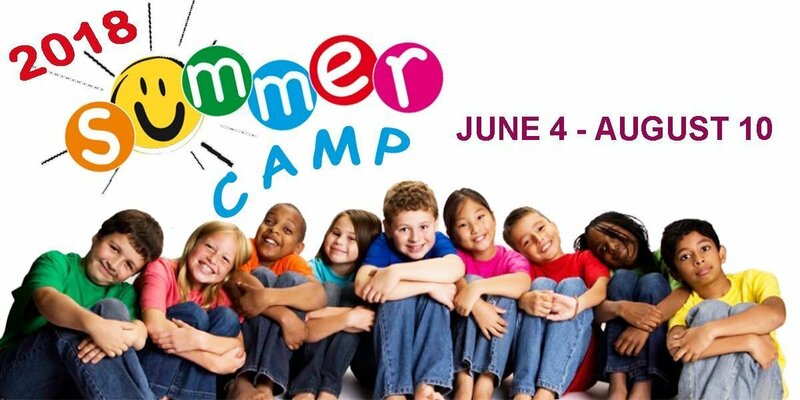 World Praise Church International is very excited to announce our annual summer camp! Camp dates are June 4 -August 10, 2018 (closed July 4th) 7:30 AM – 5:30 PM. .
music, gardening, sports, cooking, fun, local trips, games and more. We will serve children ages 5-12 entering Kindergarten through 6th grade. Register your child by the week, month or the entire summer. WPCI Summer Camp is very affordable at $95/week (includes breakfast, lunch and afternoon snack). Sibling discount will be offered. Your child will retain what they have learned over the school year and continue to excel academically while having fun, building friendships, and learning new leadership skills in a positive environment. WPCI Summer Camp is the place for you!!! Your giving supports the ongoing operations of World Praise Church International and enables us to make ministry mobile! Thank you for your generous support! 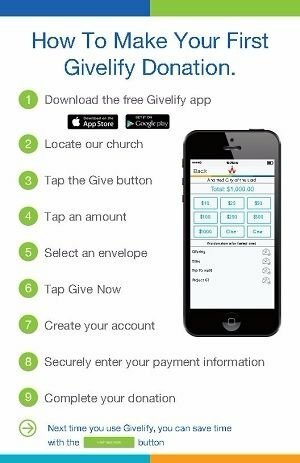 Give online using "Givelify" (pronounced like "simplify"), which lets you give your tithes, offerings, or other defined donations on the web or using a smartphone. It is quick and easy and accurately tracks your donations for taxes. It's simple, safe, and secure. The following steps show how to enter your donations on this websIte. See the next section for information about using the mobile app on your Android smartphone or Apple device. To start, click the Givelify button at the top. Choose your donation amount if it's listed, or enter another amount. If you wish to make this a recurring donation, click the small envelope icon to the right of the donation type. Set recurring donation "on" and enter the frequency (daily, weekly, every 2 weeks, twice a month, or monthly). Note that recurring donations can be changed or cancelled at any time. Click Give Now, and your chosen amount will be automatically donated at the frequency you chose. You will be prompted to create an account if you don't already have one and to enter your debit/credit card information. You can also make donations on your Android, iPhone, or iPad mobile device using Givelify. Download the app from the App Store (Apple devices) or Google Play (Android devices). Note that when you open Givelify the first time, a Google map appears showing churches near your current location. If you are not near World Praise Church International, you may have to use the "search" option to locate World Praise Church International in zip code 32311. Be sure to save World Praise Church International as your "home church." After you select World Praise Church International as your church, click the green GIVE button at the bottom of the screen. Select the envelope, which is the option for how your donation should be applied (e.g. tithes, offering, etc.). If you wish to make this a recurring donation, click the small envelope icon to the right of the donation type. Click "Set Recurring" and enter the frequency (daily, weekly, every 2 weeks, twice a month, or monthly). Note that recurring donations can be changed or cancelled at any time. You will be prompted to create a Givelify account if you don't already have one. Securely enter your debit/credit card information. That's it! Complete your donation! Next time, you'll save time by just clicking the Give Now button!